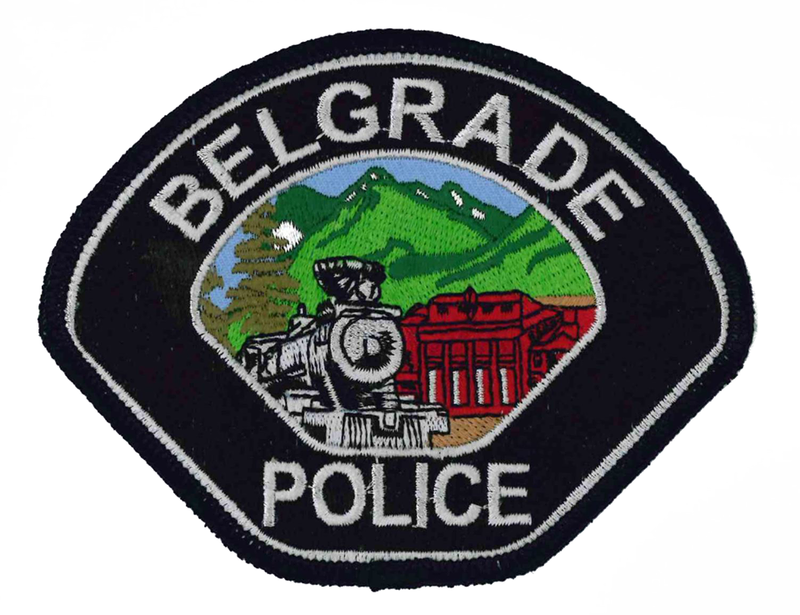 At approximately 1901 hours, the Belgrade Police Department, Central Valley Fire District and American Medical Response were dispatched to a crash involving a pickup truck versus bicyclist, which occurred on Jackrabbit Lane near the intersection of Madison Avenue. The bicyclist was treated for apparent minor injury. 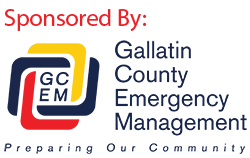 At approximately 1950 hours, the Belgrade Police Department, Central Valley Fire District and American Medical Response were dispatched to a high-speed, head-on collision involving a passenger car and pickup truck, just west of Jackrabbit Lane on Frontage Road. Both drivers sustained serious injuries and patient extrication lasted upwards of one hour. Both drivers were transported to the hospital for treatment. Both incidents remain under investigation. As with any incident, witnesses are urged to contact the Belgrade Police Department at 388-4262 with any information.